Start Creative has appointed Ken Frakes to a new digital director position which will see him co-ordinate digital strategy across the group’s global network of offices. Transport for London is launching a poster design competition to promote outlying areas of the capital. Kent-based Sagittarius Marketing has created a website for the Red Cross to help European Union countries respond to emergencies and disasters. 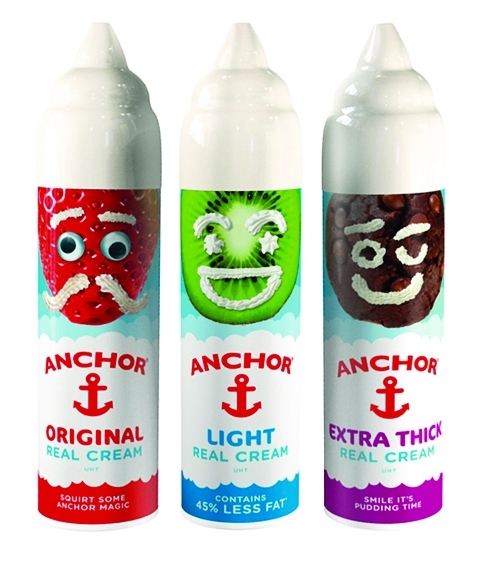 Anchor is relaunching its Squirty Cream brand, with new packaging designed by Elmwood. 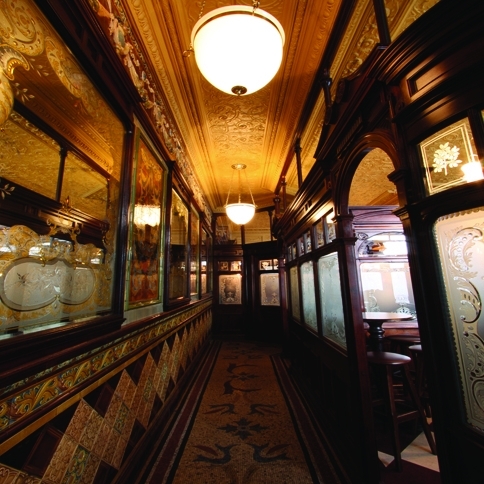 The Campaign for Real Ale has recognised four pubs in the Pub Design Awards 2008. Consider This UK has won a three-year contract to develop the brand and create new marketing communications for Stagecoach Theatre Schools, a 600-strong franchise. 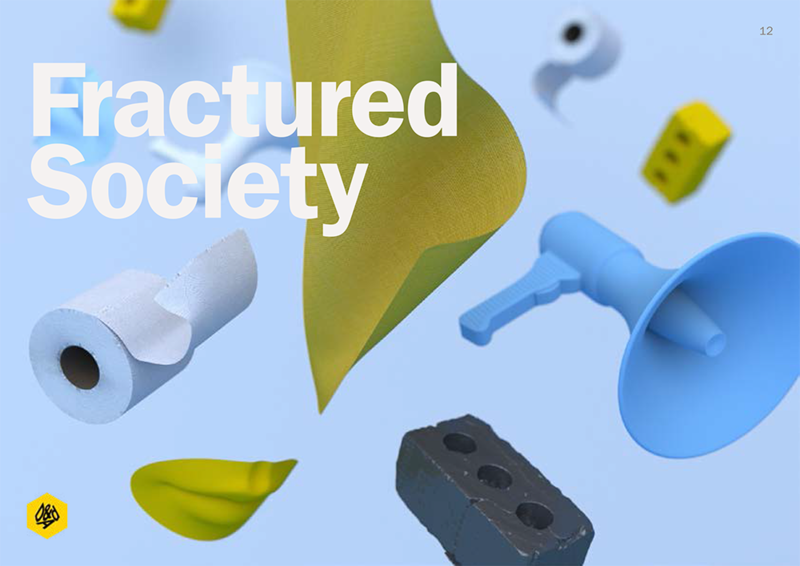 Tim O’Kennedy has been unveiled as the new chief executive of D&AD. 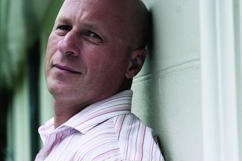 West Sussex-based consultancy Roc has created identities for the Lawrence Dallaglio Foundation, and for the former England rugby captain himself. 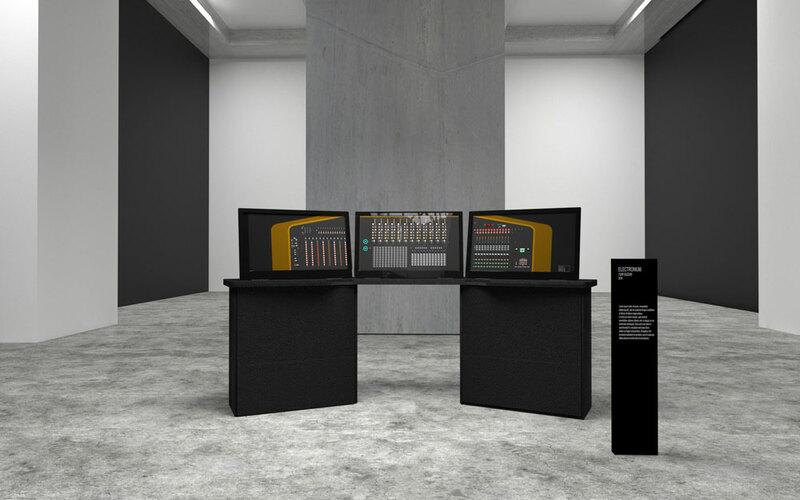 The BBC will showcase leading digital work from around the UK at Glastonbury Festival this weekend. 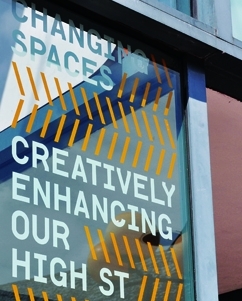 Cambridge-based consultancy The District has created an identity for Cambridge City Council’s Changing Spaces initiative, which aims to put art in empty shop windows across the city. 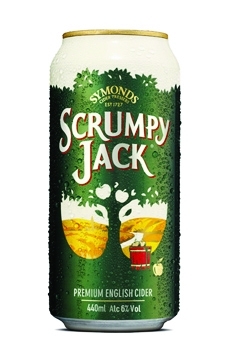 Scrumpy Jack cider is relaunching with new packaging by Jones Knowles Ritchie.